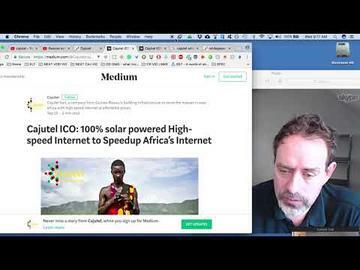 100% solar powered high speed internet for West Africa. 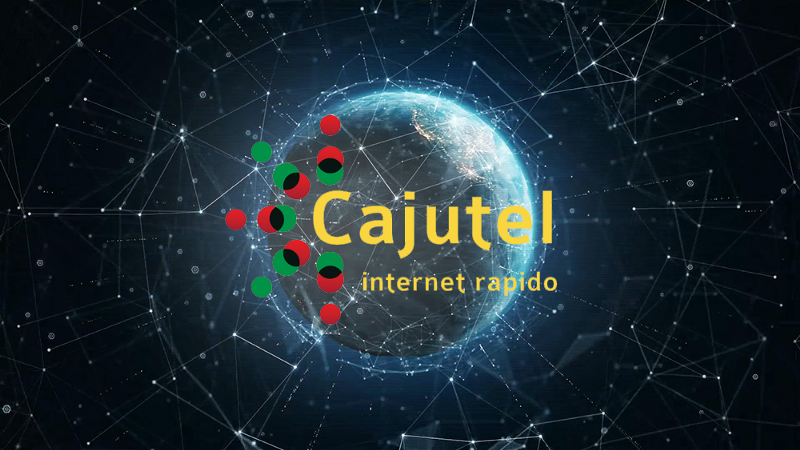 CAJUTEL - How much room for growth? Cajutel sarl is a Guinea-Bissau company under Swiss ownership. Our major shareholder also owns DataCell ehf , which built and operated a crypto mining datacenter and assisted Wikileaks in credit card payments in 2010. 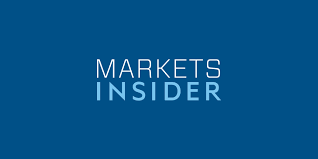 Furthermore, they started Icell ehf, a mobile operator in Iceland in 2007 and operated Emax a rural area wireless internet access network using 4G technology and Backbone ehf which operates an encrypted backbone network on multiple continents and is laying fiber. The know how on how to operate a wireless network in harsh environments can be easily transplanted into other countries. 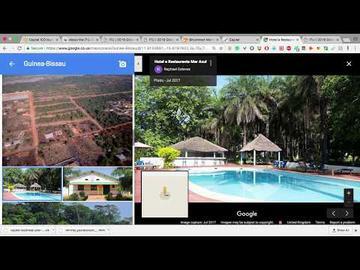 In this project we are envisaging to build up a countrywide access network for Guinea-Bissau and with a future expansion to neighboring countries to allow the large public to be able to access the internet. Customers who have never had access to the internet before ever. 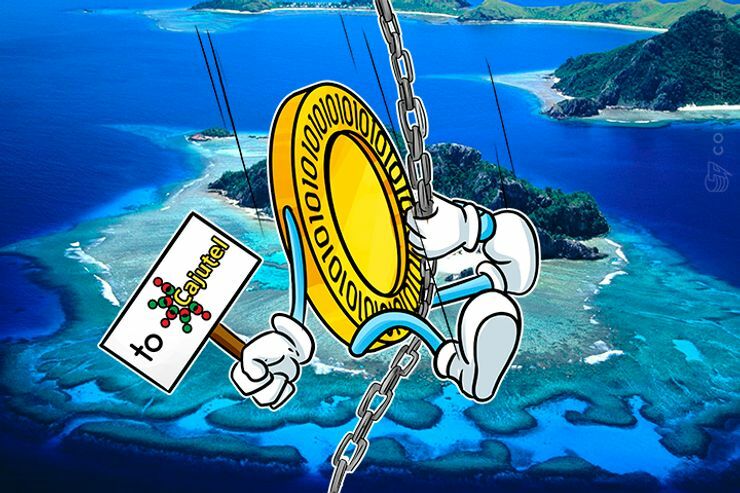 This is a pretty unique situation to touch such a virgin market and gives us the opportunity to grab the market completely. Our vision is to build the most cost effective broadband access network and to provide state of the art communications for its customers and thus create a big boost to the education and economy. 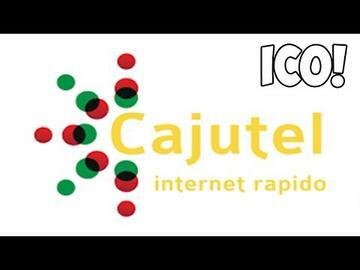 CAJUTEL will bring affordable, reliable internet communication to the local market and is focused to provide the best performing mobile data network for Guinea-Bissau and Guinea. 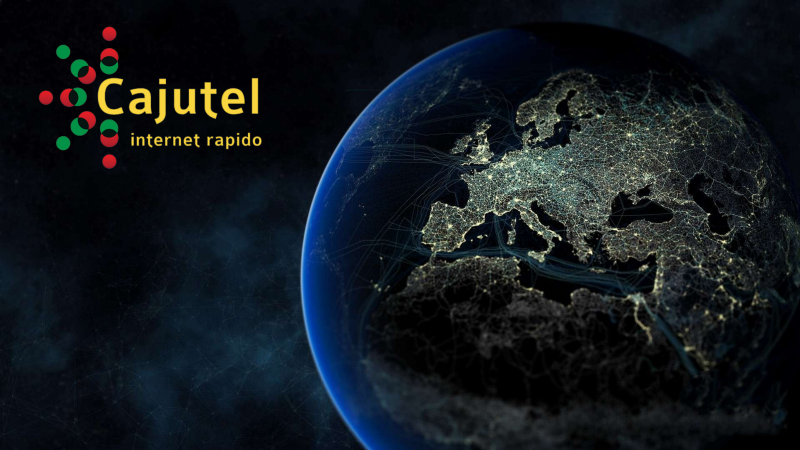 CAJUTEL will be the fastest internet provider in the area for the public, outperforming the existing operators offering by a factor of 10x to 100x with an at least 30% cheaper price. 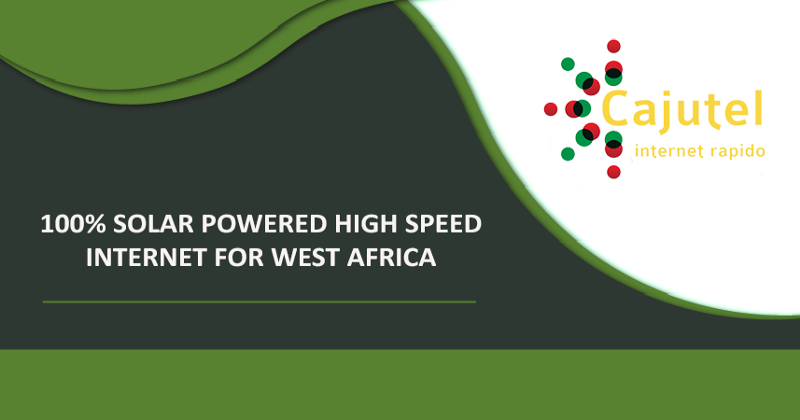 This enables internet technologies not present in West Africa simply due to lack of bandwidth and too high prices. It makes it affordable for the general public to get access to the internet. Thats why only less than 2% have access today. So there's 98% available to be grabbed by us. Bring 1-gigabit capacity into the country from neighboring countries. Build and install all equipment and towers.This is the bulk of the expense. 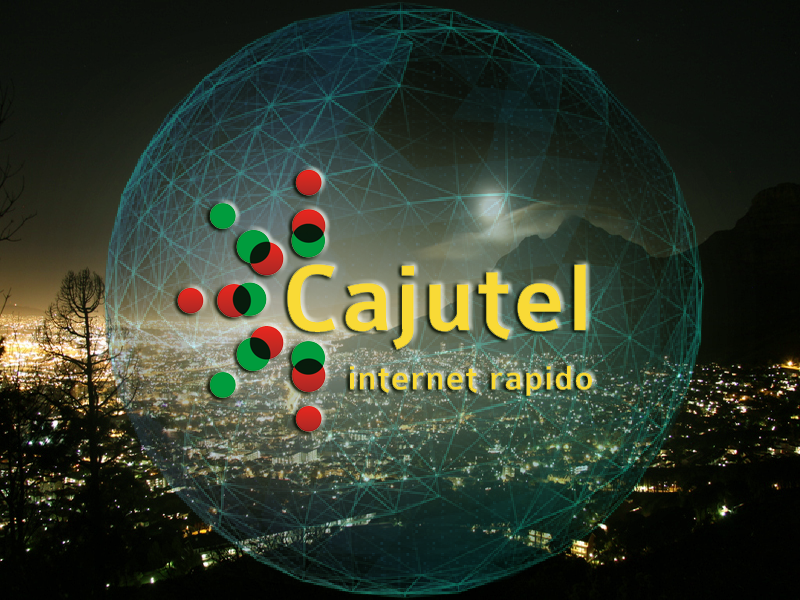 Cajutel delivering connectivity to people in unserved and underserved communities around the world. We have partnership with installers and retailers lined up. All the plans are in place and our license has been httpsd with the government. We are currently sourcing all our equipment need. Cajutel - A LONG TERM Investment w/ Actual Assets!